Window film helps home and business owner’s across the nation save money on their energy bills, reduce the fading of their floors and furniture, and improve safety. 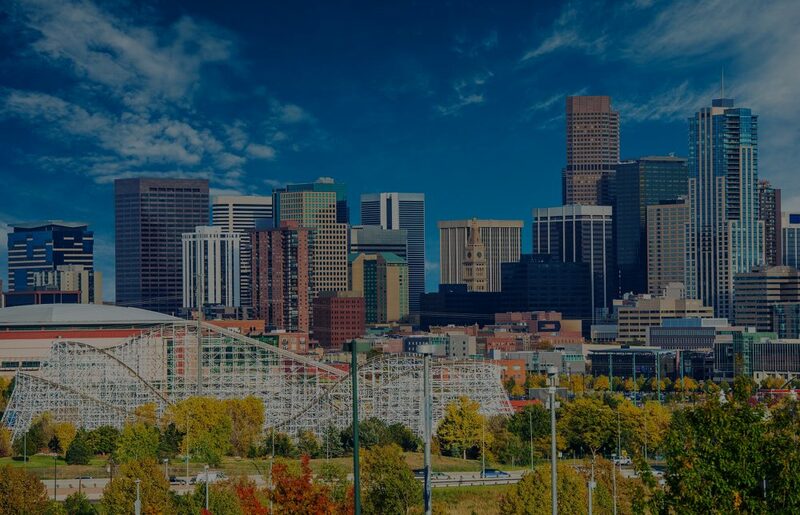 Using the industry leading window films brands produced by Eastman, Scottish Window Tinting can serve any of your window film needs with our Vista, Enerlogic, Llumar, and 3M window films . 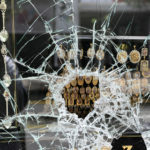 Whether you are looking to benefit from the energy efficiency and fading protection offered by our standard window tints, or you need a specialty window film to protect against graffiti, enhance security, provide privacy, add decoration, or even protect from bomb blasts, we are here to work with you to listen to and meet your needs! 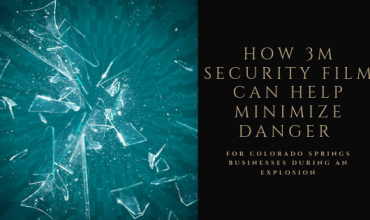 From basic window tinting which will help your space look cool and save money on energy, to films that mimic surfaces, or prevent your windows from exploding, our diverse range of window film products help many types of business owners improve their spaces. 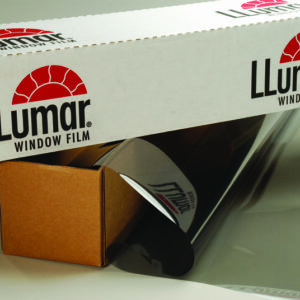 Our films save money, offer surface protection, decorate and transform. When rising utility costs make you consider ways to save energy it’s good to know that window film is the most efficient way to reduce unwanted heat from entering your home through the windows. Window tinting can provide up to 78% heat reduction, control hotspots within the home and save 50% on your cooling bills. “Tinting” your window by installing window film can be a great way to lower energy costs for your home or office. In your home, window film can be installed without decreasing the amount of visible light which enters your home while blocking a significant amount of heat. 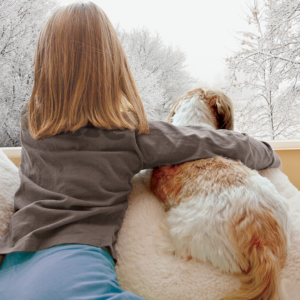 Residential window tinting makes your home more comfortable for your family while allowing your air conditioner to run less. 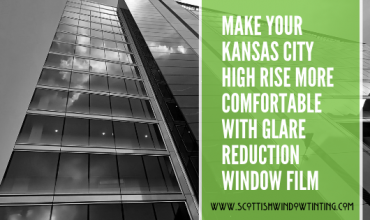 Window film for your office or other commercial buildings can significantly lower the energy costs that result from running air conditioning through the hottest parts of the day. In many cases they can provide a return on investment in a few as 2 years. 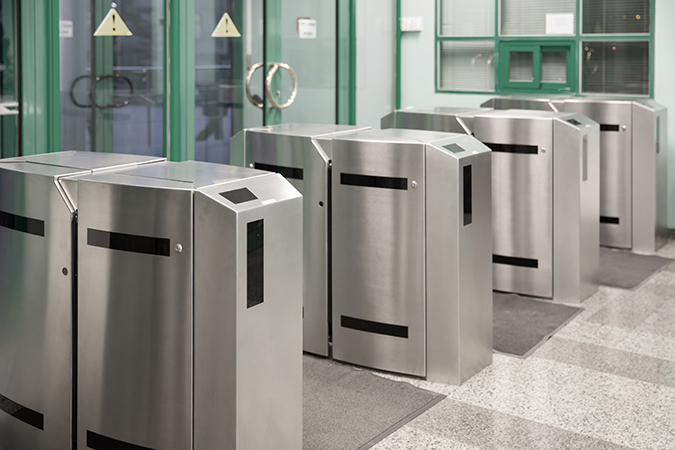 Safety and Security films can increase your home’s or workplace’s safety. 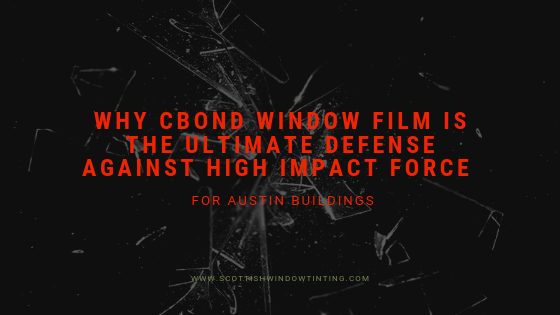 Whether it’s anti graffiti film that protects your storefront, or bomb blast film that can prevent flying glass, Scottish Window Tinting can design a solution specifically to meet your needs. 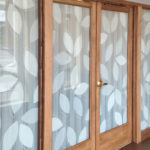 Frosted window film can provide privacy for your home or office. 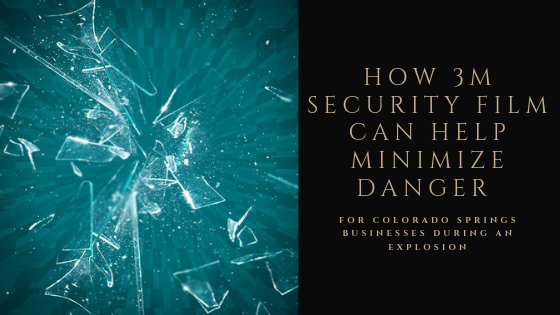 By adding this thin and inexpensive layer of film to your windows you can ensure your family or employees have more privacy than glass can provide. 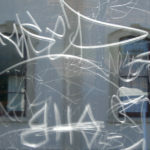 Many offices, commercial buildings and public spaces can benefit from using the frosted film as decoration. 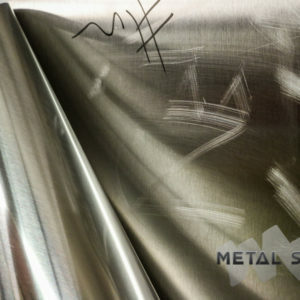 These frosted films can be cut to match and desired branding or design. Window film blocks 99% of the UV rays that cause damage to floors, furniture and art. This inexpensive upgrade to your home can save you a great amount of money over time by offering UV fading protection. Similarly, window film can reduce glare on your TV or computer monitors allowing you to more easily enjoy what you are viewing. 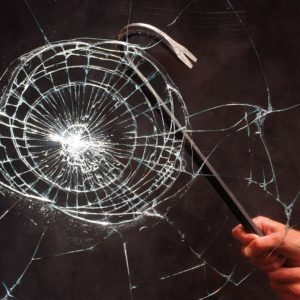 How can window film save you money? 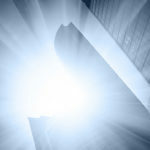 There are three sources of heat that can seep through your windows, making your home less comfortable: Infrared Rays make up 53 percent of the heat from the sun, Visible Light Transmission is 44 percent, and the final 3 percent comes from Ultra Violet Rays (UV). 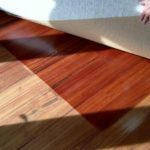 UV rays are the most damaging factor, and they are the cause of fading on your furniture and floors when the sun comes through your windows. Untreated glass typically only blocks about 11 percent of UV rays, which means a great deal of sun damage to your belongings. 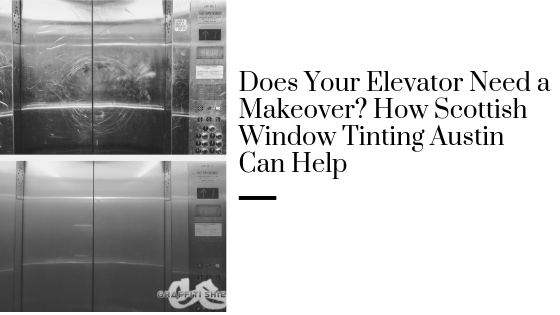 When you install window tinting, however, your windows start blocking 99 percent of all UV rays,keeping the inside of your home looking just as vibrant as ever. 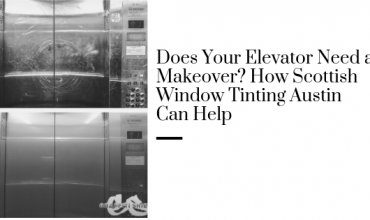 Heat blockage is the biggest aspect of installing window tinting for energy savings. 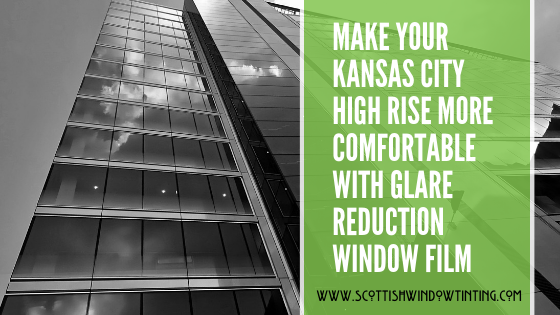 Not only will it block damaging UV rays, but it will keep other heat from seeping through your windows and making your energy bills higher each month. Today, you can even get effective heat reflection without having to choose a dark film. 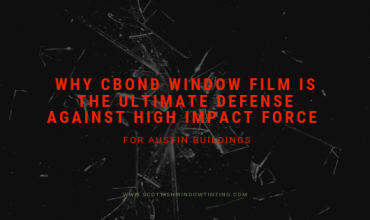 Remember, though, that ever set of windows is different, so it’s important to have experts take a look at your windows to find the best type of film for your needs!